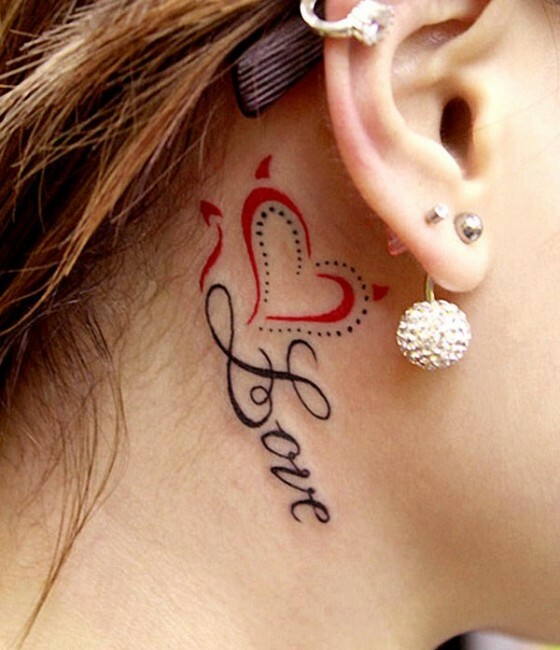 Love tattoos is the only answer when you have question – if love is in the air then as we breath air then Love should be in our body. 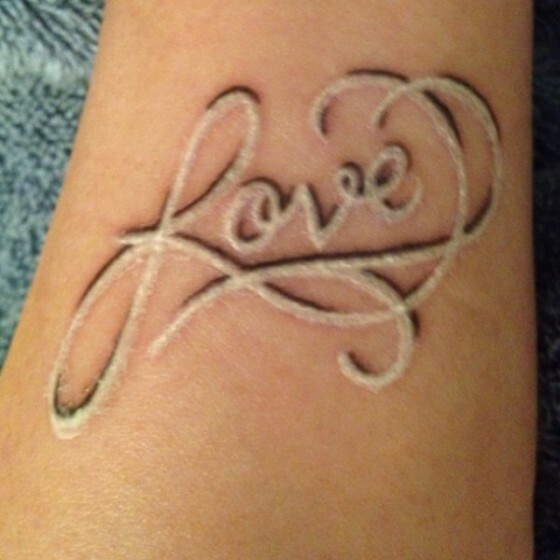 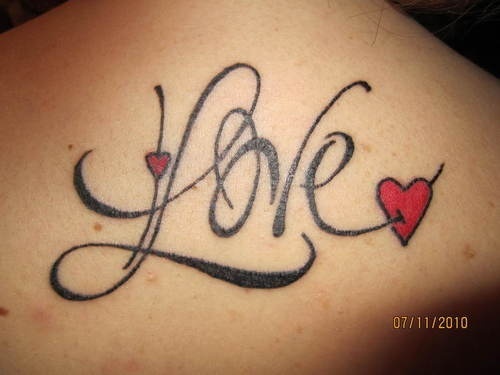 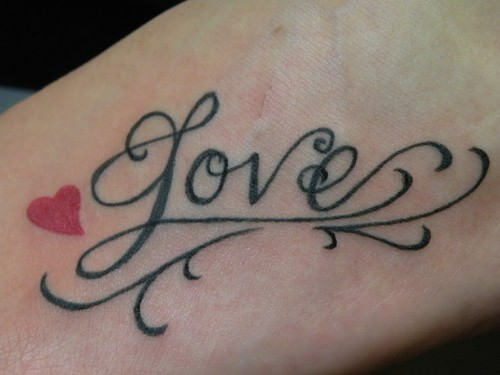 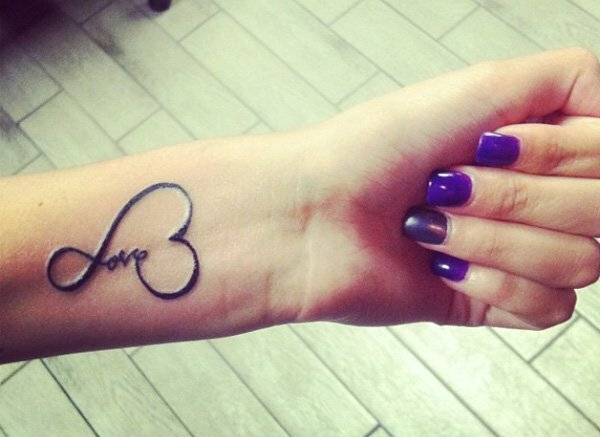 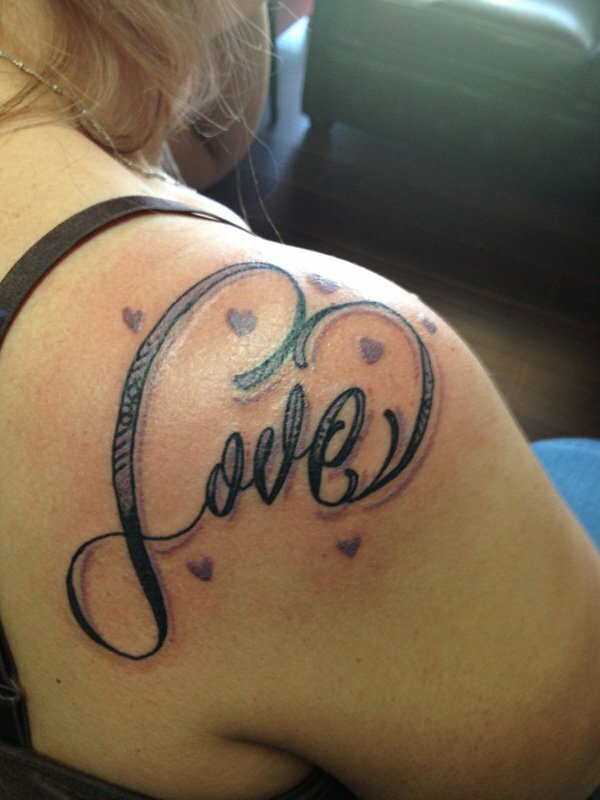 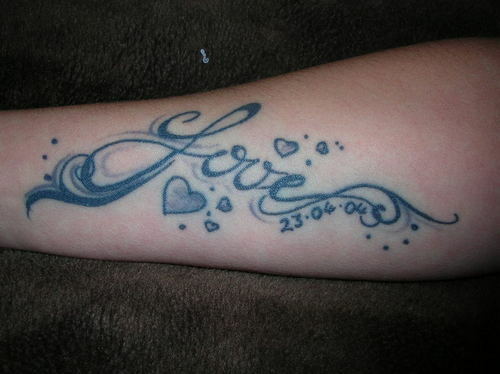 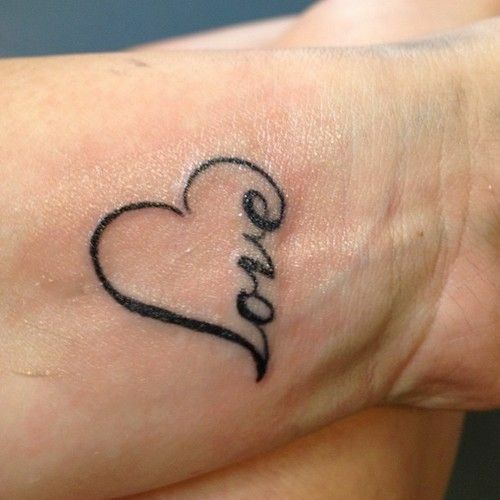 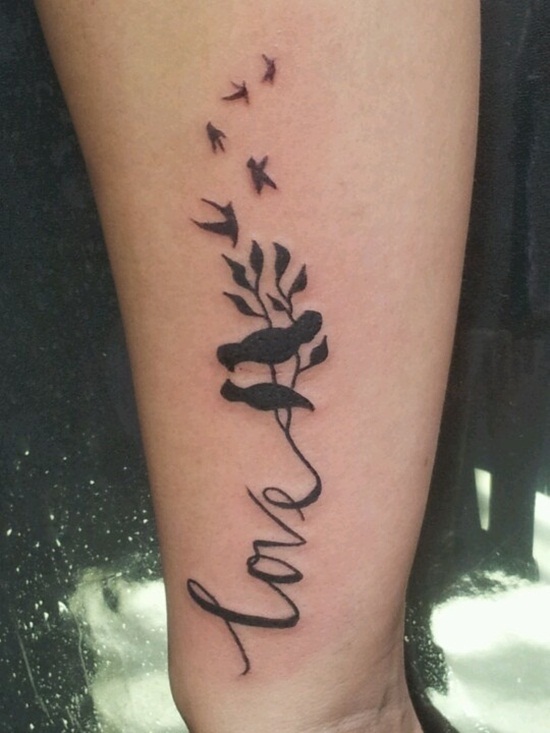 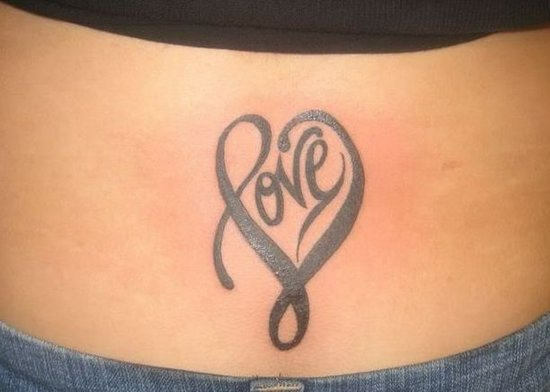 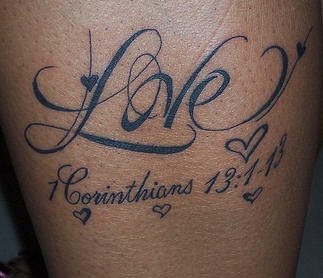 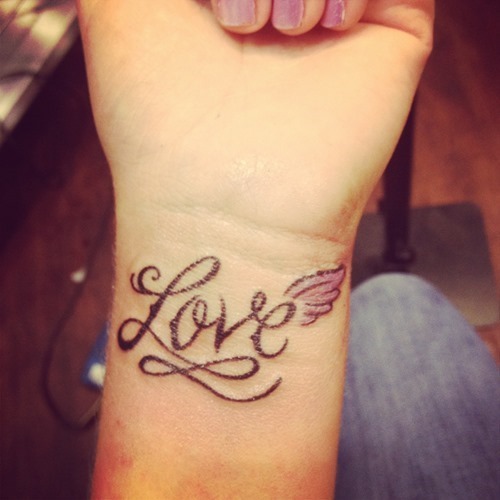 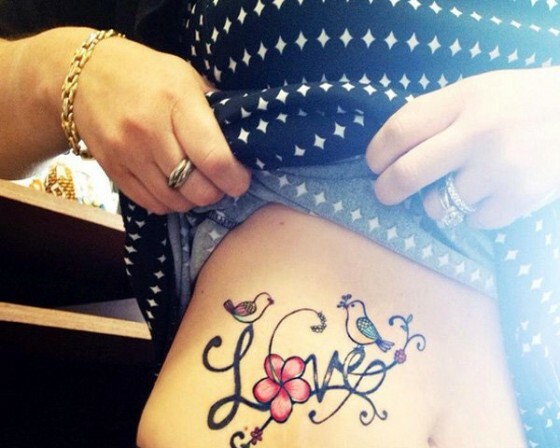 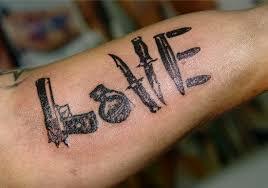 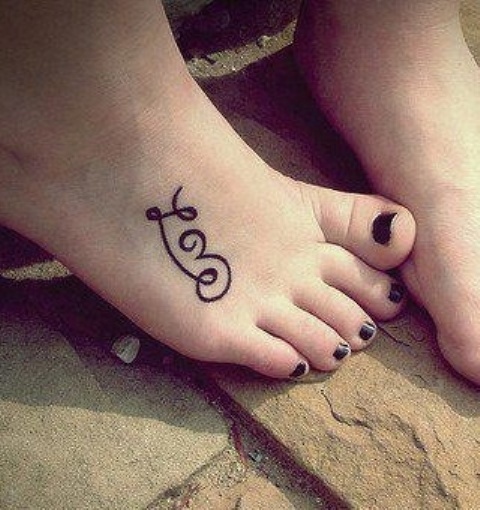 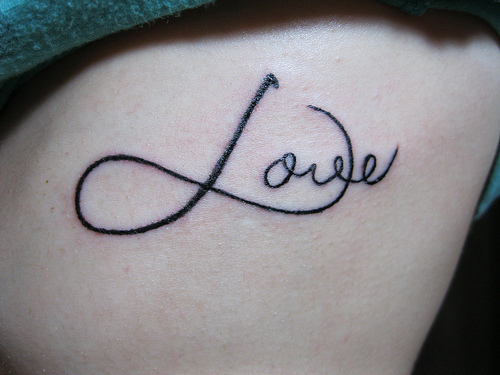 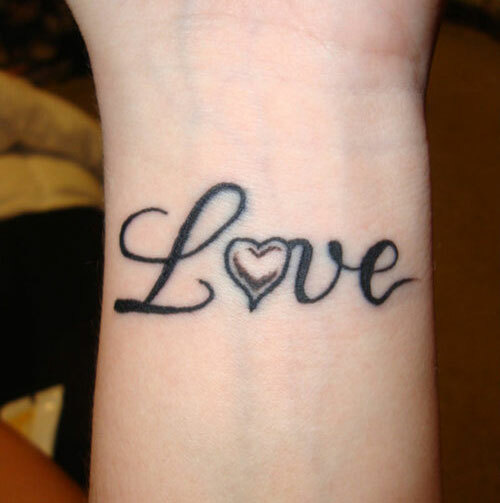 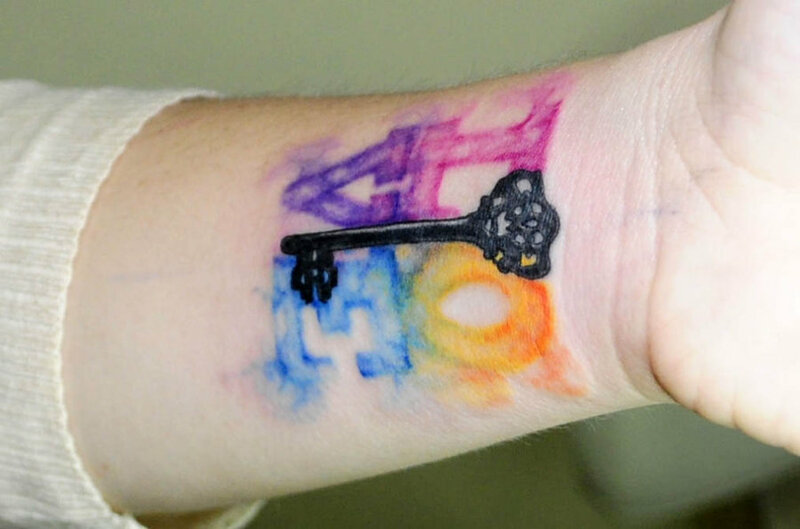 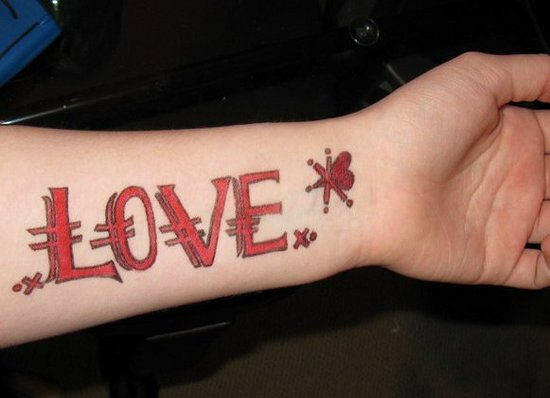 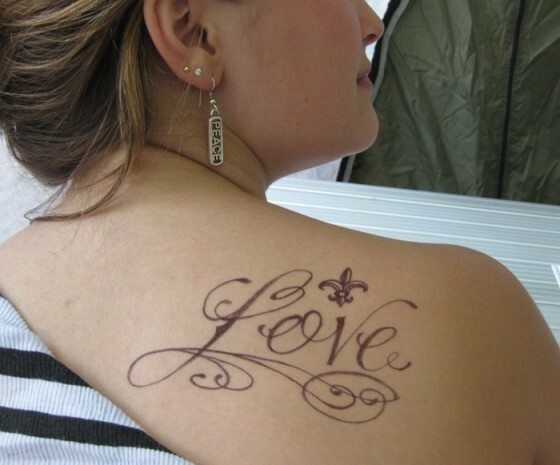 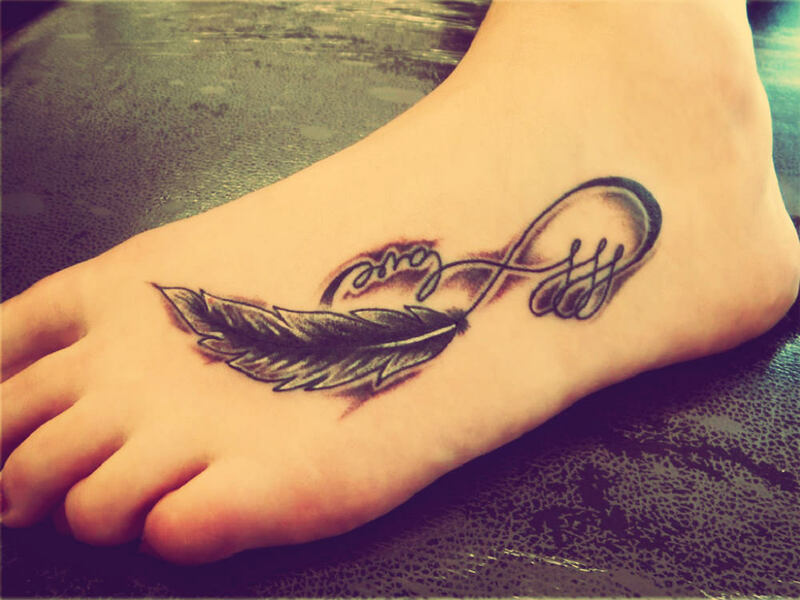 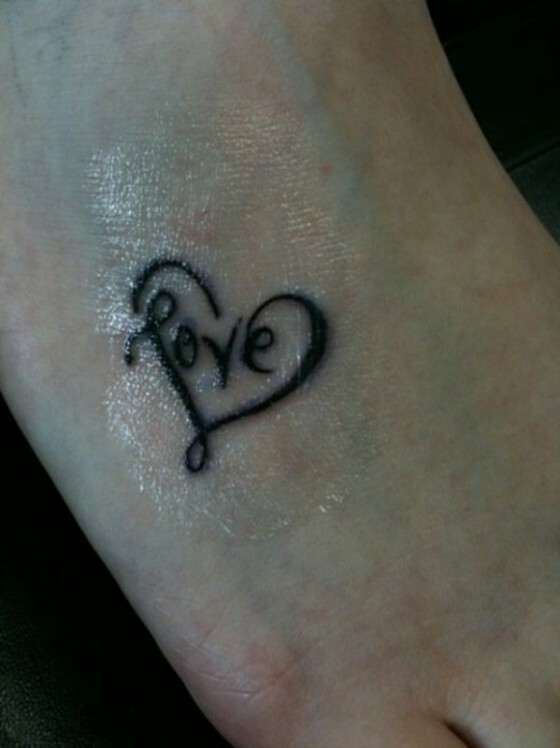 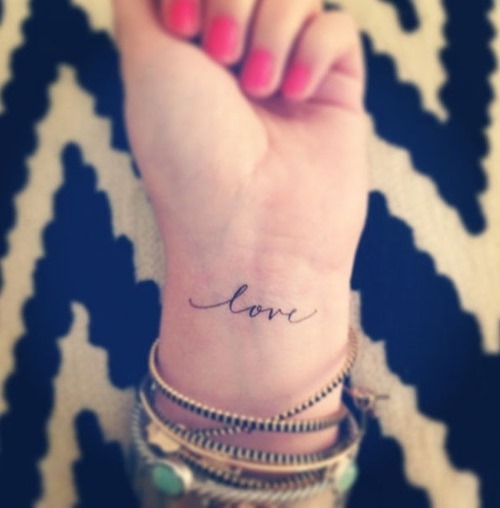 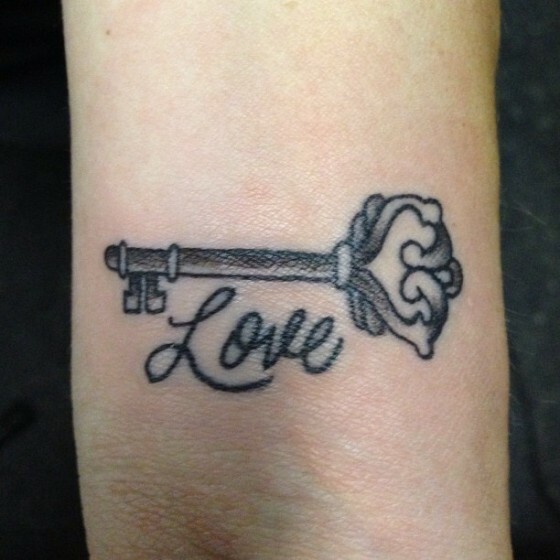 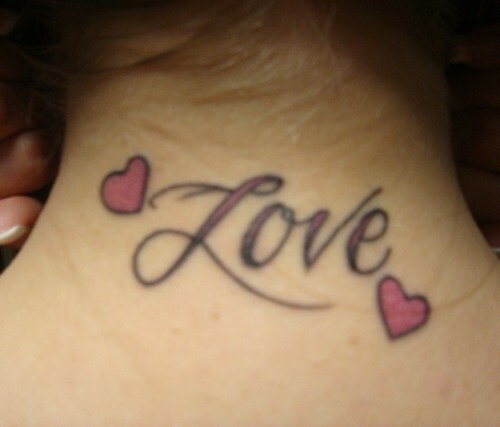 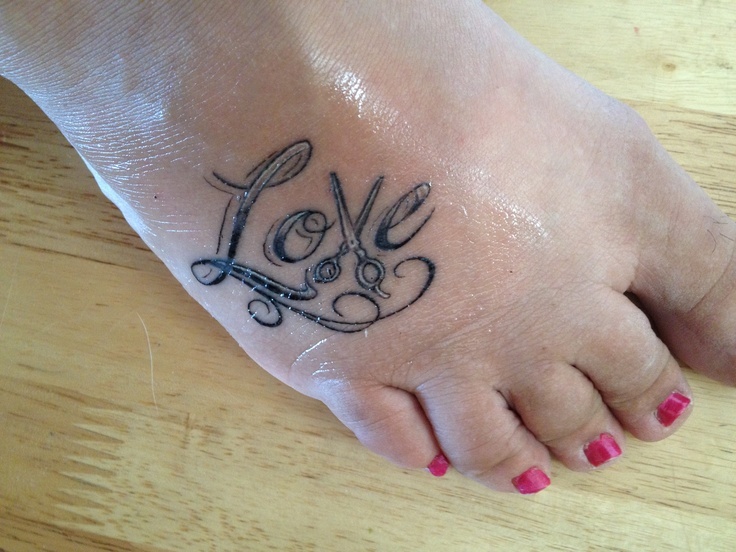 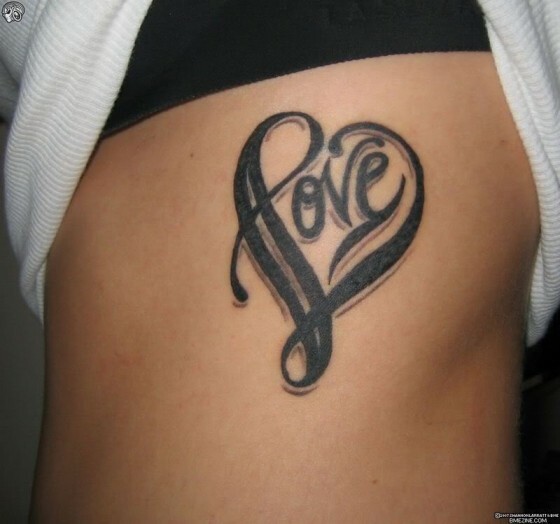 The famous trend of love tattoos is becoming popular. 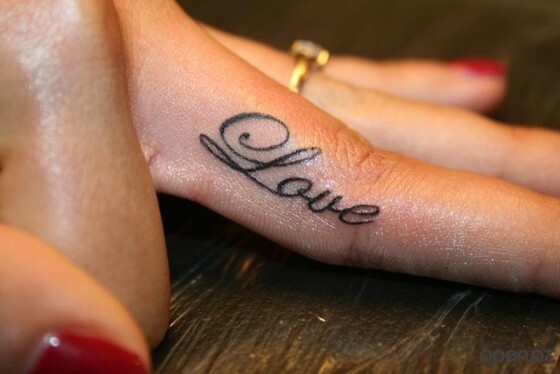 Now you don’t have an option of hiding your love, instead you should be bold enough to flaunt it. Love tattoos is one such way where you can show your love to your loved ones and it will make people more closer than ever. 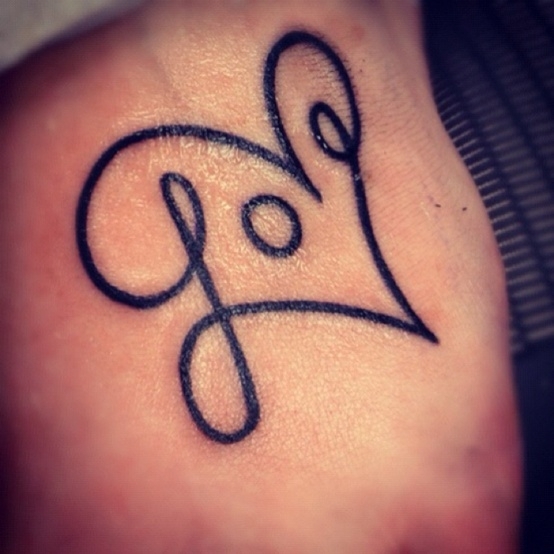 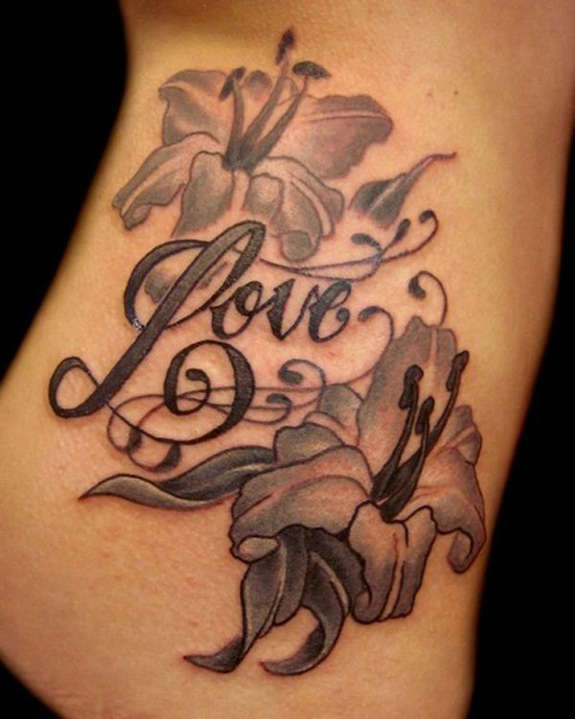 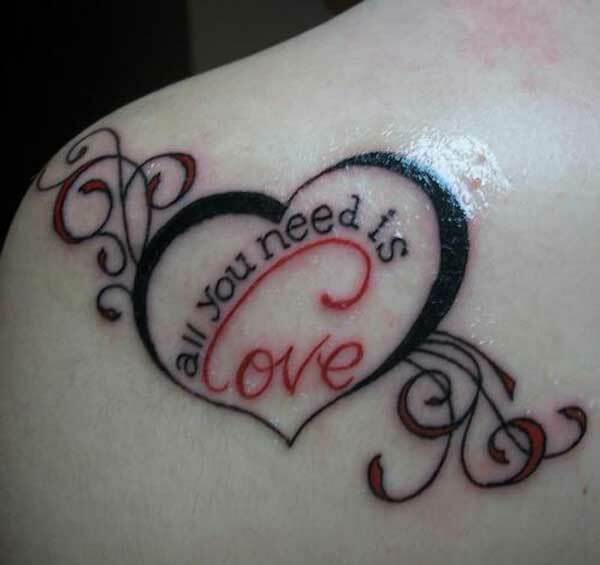 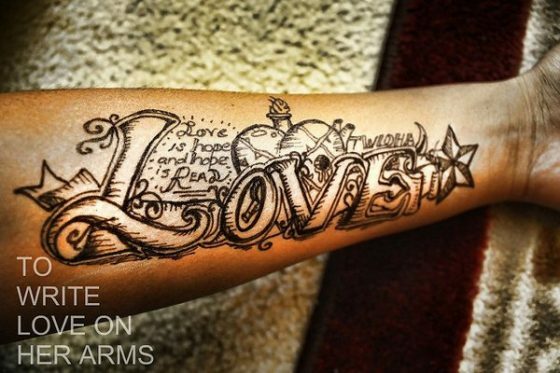 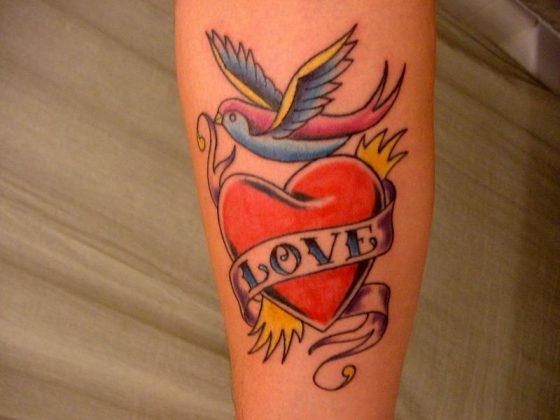 You have tons of options to include a small love element and make use of the skill of tattoo artists to show that immense connection. 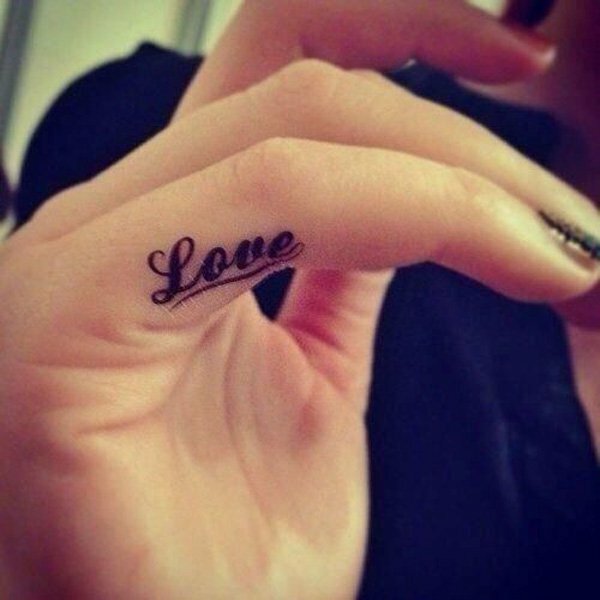 There are many meanings of love tattoos and the most popular ones are like passion, hope, devotion, inspiration, friendship, faith and of course trust. 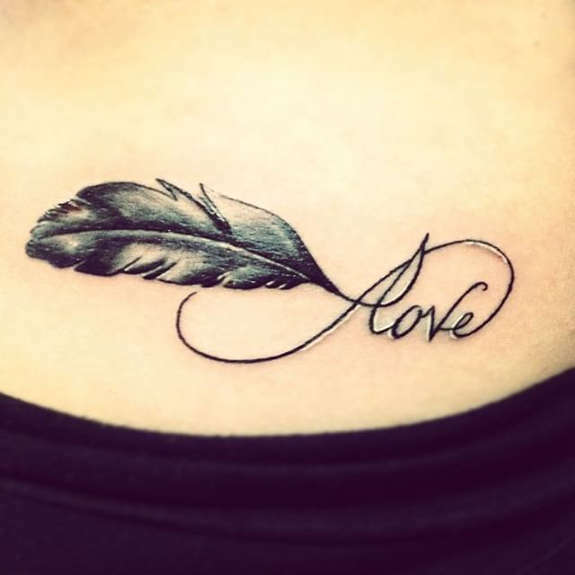 Love tattoos can be made for multiple persons in your life, your life partner is an obvious choice but you can go ahead and show love to your mom, dad, nature, friend and even God. 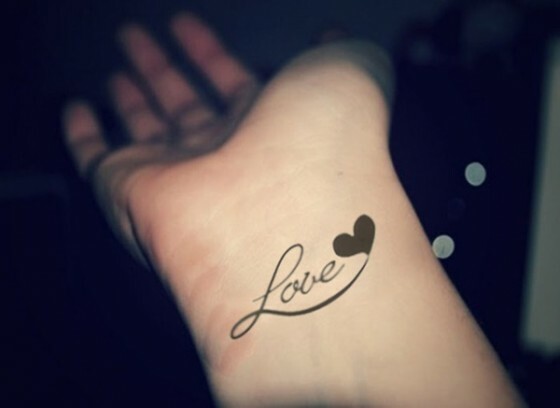 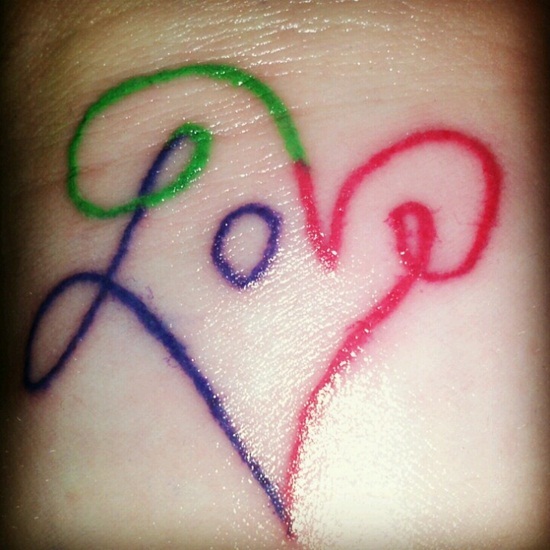 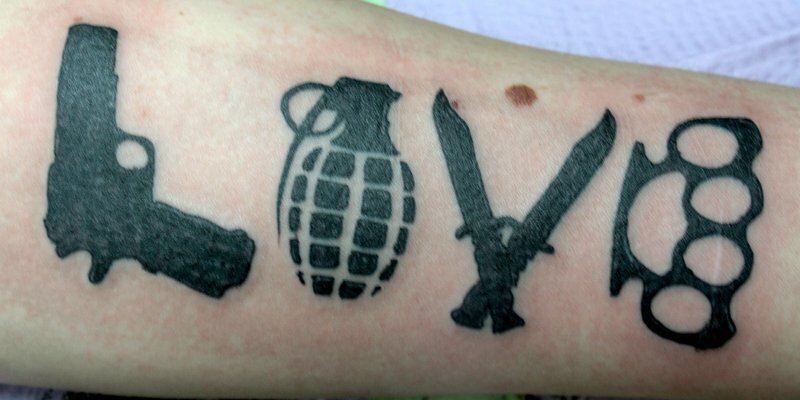 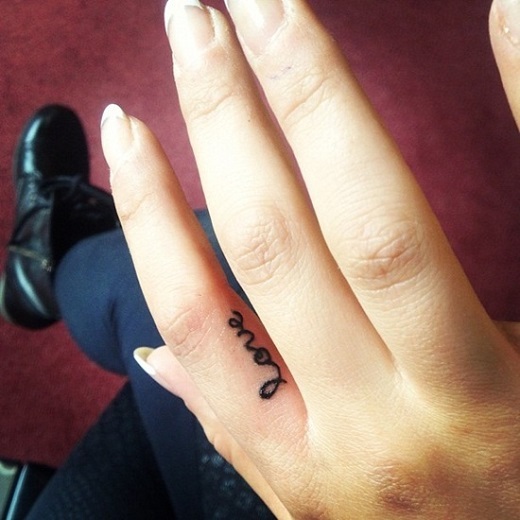 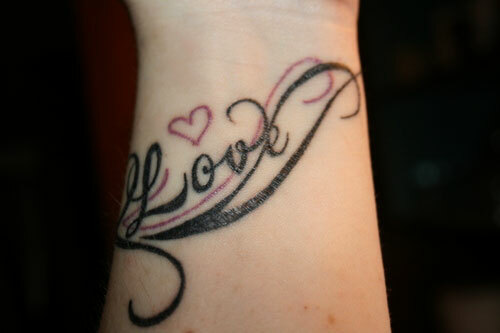 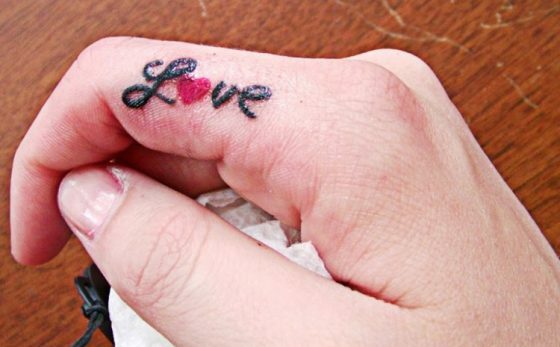 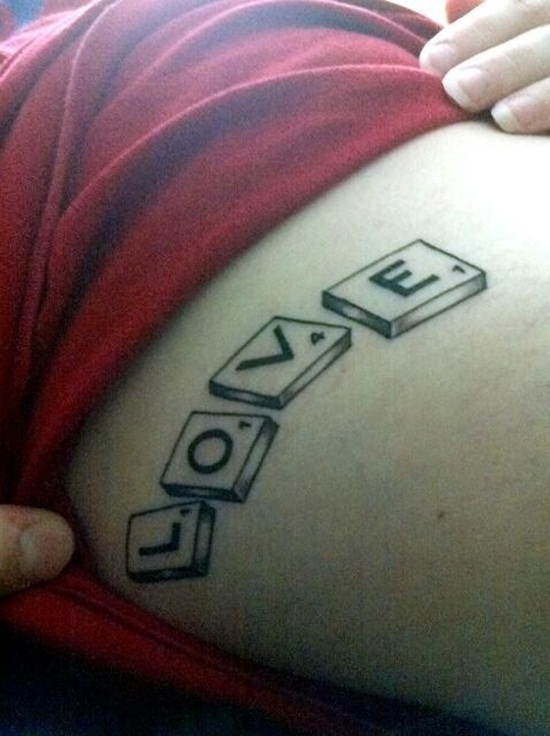 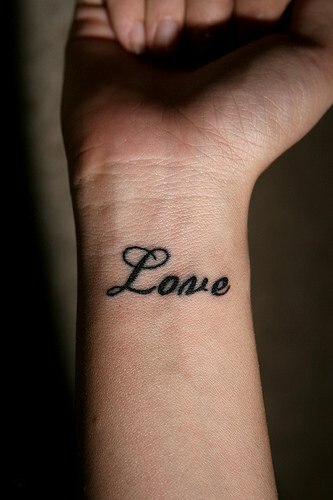 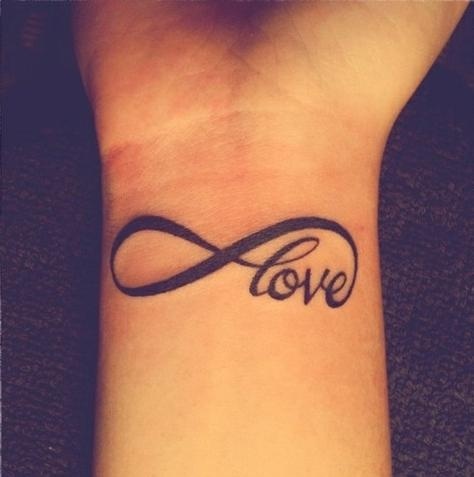 So, when you pick a love tattoo, you should understand the meaning of it.